I read this article and found it very interesting, thought it might be something for you. The article is called Trish Jones | Empowering The Entrepreneurial Woman To Own Her Voice and is located at https://www.trishjones.com/spiritual-growth/page/2/. Category Archives for "Spiritual Growth"
I read this article and found it very interesting, thought it might be something for you. The article is called You Gotta Build Your House Upon A Rock … and is located at https://www.trishjones.com/build-house-on-rock/. I read this article and found it very interesting, thought it might be something for you. The article is called Find Your Treasure And You’ll Find Your Heart … and is located at https://www.trishjones.com/find-treasure-youll-find-heart/. I read this article and found it very interesting, thought it might be something for you. 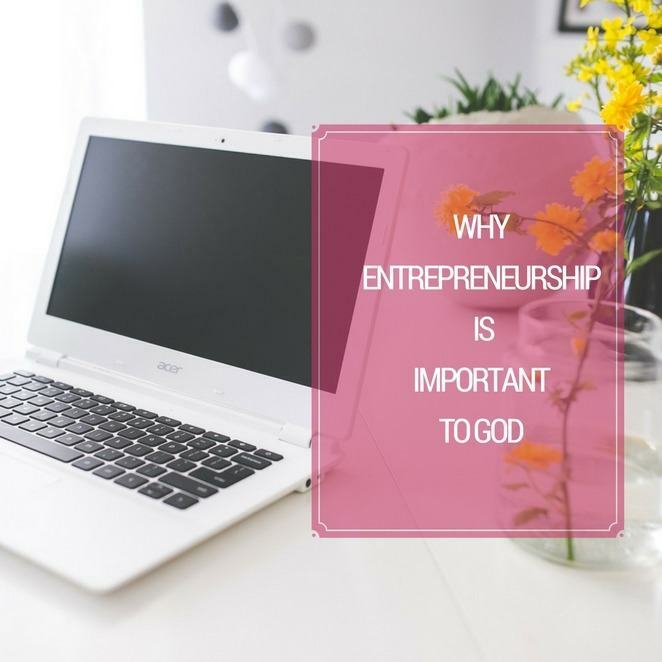 The article is called Why Entrepreneurship Is Important To God and is located at https://www.trishjones.com/why-entrepreneurship-is-important-to-god-trish-jones/. I read this article and found it very interesting, thought it might be something for you. The article is called Getting Maximum Results In A Minimum World and is located at https://www.trishjones.com/getting-maximum-results-in-a-minimum-world/. I read this article and found it very interesting, thought it might be something for you. The article is called There Is A Spiritual Principle Behind “The Rich Get Richer” and is located at https://www.trishjones.com/spiritual-principle-behind-the-rich-get-richer/.